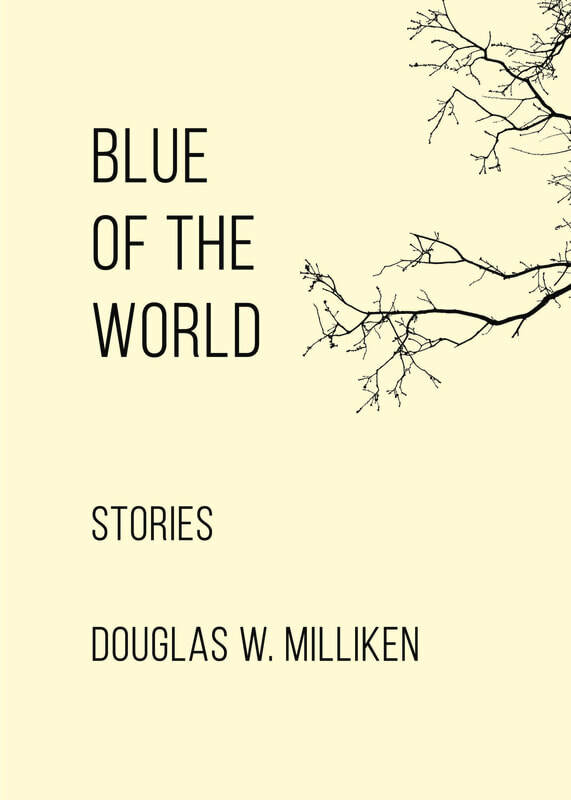 DOUGLAS W. MILLIKEN is the author of two novels--To Sleep as Animals and Our Shadows’ Voice—as well as several chapbooks and collaborative multimedia projects, including In the Mines with the musician Scott Sell and Monolith with the metal smith Cat Bates. He has won numerous awards for his short stories, including Glimmer Train’s “Family Matters” contest, a Maine Literary Award for Short Fiction, a Pushcart Prize, and the Stoneslide Corrective’s annual Short Story Contest. He is exhausted by the mouse chorus of souls following his heartless kitten through the understory. He lives with his contra-wife in Saco, Maine. ​In Pushcart Prize-winner Douglas W. Milliken’s latest collection of eerie and unsettling short stories, ordinary people alternately seek and flee grace as they run against the unfathomable mysteries of sexuality and loss: a dementia-ridden mother expounds on quantum physics to someone she is unconvinced is her son, a young man repeatedly tries and fails to end his own life, and the owner of a horse farm communes with the ghost of the woman he loves “because memory is a debt with its own black interest, proving all distances are finite yet impossible to span.” Yet Blue of the World is also a devastating portrait of humanity’s complex relationship with a brutally beautiful landscape—a world where apple trees grow in salted sand, people seek oblivion “by smashing a hole through a river’s ice and climbing under the crystalline sheet,” and arboreal death by chainsaw seemingly lurks behind any workday misstep.